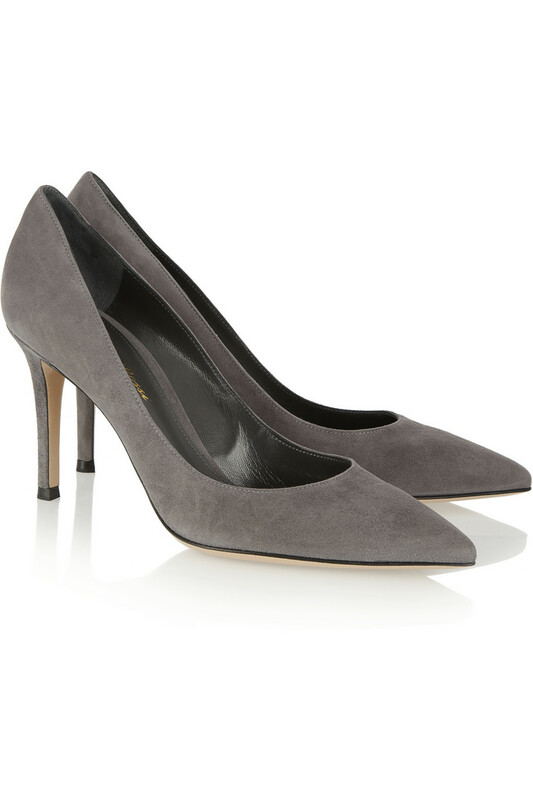 Suddenly, I'm feeling the need for a pair of grey pumps in my life. At a tidy £400 these Gianvito Rossi ones from netaporter.com are gorgeous but, frankly, not happening. Until I find a similar pair on the high street this is as close as I'm getting.